Join author and journalist Peter York and writer and novelist Michael Bracewell for a talk about the London Underground. York recently took up the subject of the Piccadilly line in his Penguin book The Blue Riband, declaring âWhen I started this book I hadn't been on the Tube for twenty-five years. Or more.' He now claims it as his favourite mode of transport. 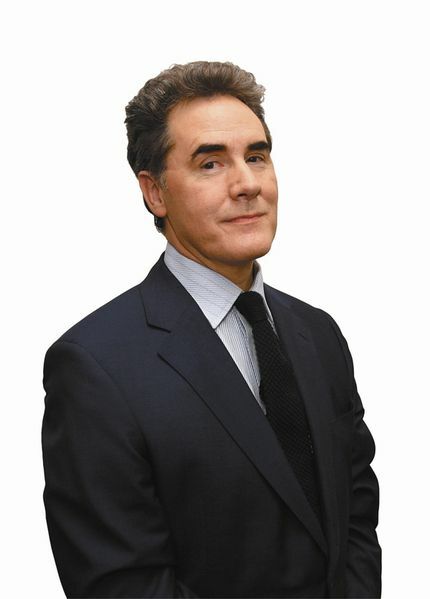 Peter York is an author, journalist, broadcaster and a management consultant. His books include The Official Sloane Ranger Handbook, which he co-authored with Ann Barr. He has written extensively for publications such as Harpers & Queen and The Independent. He has also contributed to television programmes, from The Tube to Newsnight. Michael Bracewell is the author of seven novels and eleven works of non-fiction including the much-acclaimed England Is Mine: Pop Life in Albion From Wilde to Goldie (1997) on the cultural history of England. He has written catalogue essays for artists such as Gilbert & George, Jim Lambie and Sam-Taylor Wood. Recently, a comprehensive collection of Bracewell's essays were published by Ridinghouse as Michael Bracewell The Space Between: Selected Writings on Art (2012). This event is part of the public programme for Art on the Underground's commission Labyrinth, Mark Wallinger's major contemporary artwork for all 270 stations to mark the 150th anniversary of London Underground.